It’s Your Chance To Win! 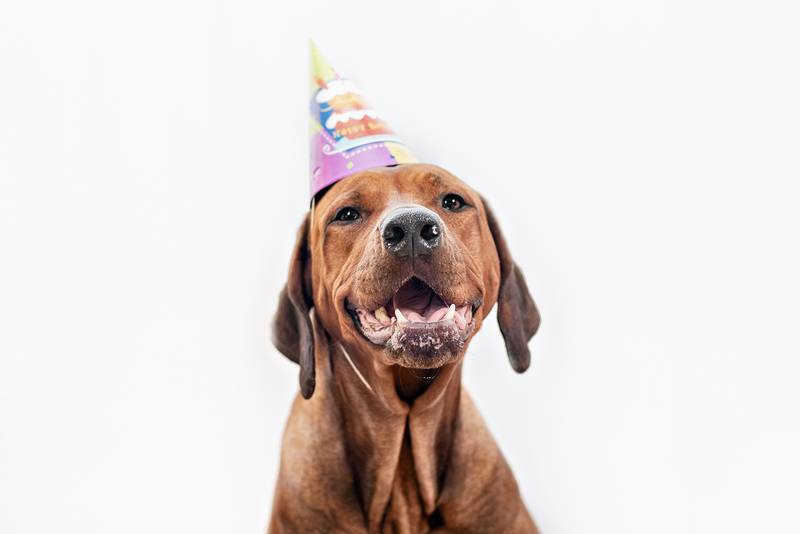 It’s our 25th birthday this month at Jetpets. But don’t worry, we’re not keeping all of the birthday fun to ourselves, we want you to get involved in the celebration too! On Facebook and Instagram, we will be giving away some prizes, including some goodies from our friends at Rufus & Coco. Our competitions are launching this week – make sure you’re following to be in the running to win!